Fresh Herbs are a fundamental ingredient in the culinary process, adding a unique and distinctive flavour to foods. At MD, we are able to provide both kitchen essentials such as Coriander and Parsley and specialty herbs such as Bay Leaves and Curry Leaves. 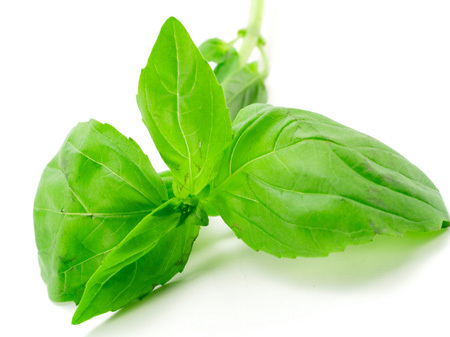 Basil is often used for garnishing and in salads due to its warm spicy smell and flavour. 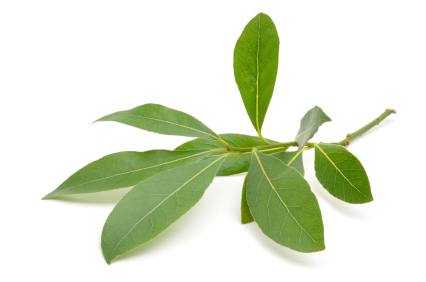 Bay leaves are favoured by speciality chefs who use it to garnish savoury dishes. 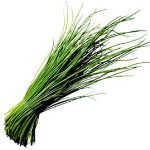 Chives have long hollow stems with a similar taste to baby spring onions. 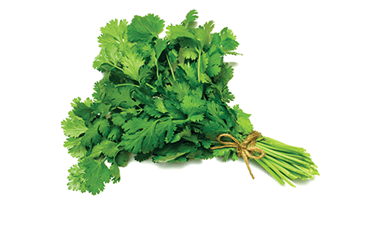 Coriander is perhaps the oldest known herb to mankind, with a distinctive lemon-ginger aroma and is used widely around the world as a garnish. 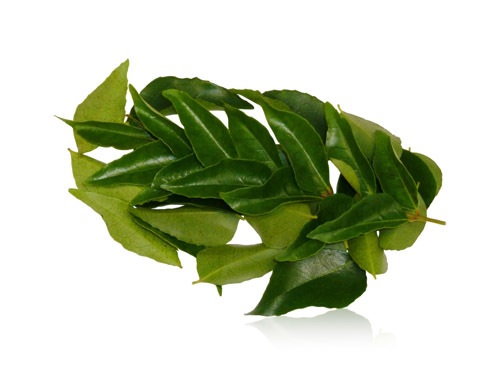 Curry leaves are often confused with Bay Leaves as they have similar looks, but as the name suggests, Curry Leaves have a distinctive curry aroma. 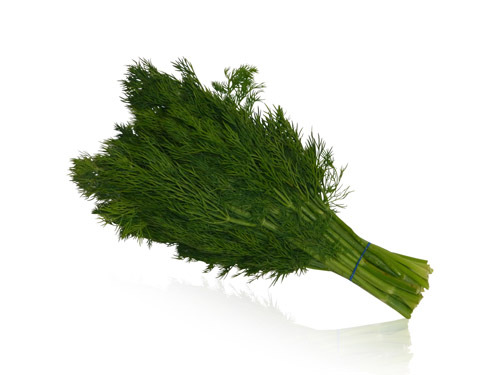 Dill has thin green feather-like leaves which has a distinctive slightly bitter taste which is best likened to fennel and aniseed. It is normally used towards the end of cooking as it loses its flavour quickly. 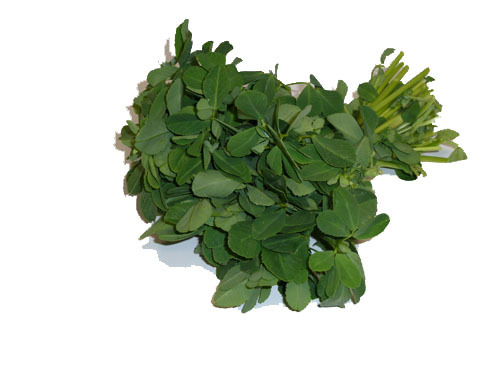 Methi leaves are clover-shaped and have a strong distinctive flavour. 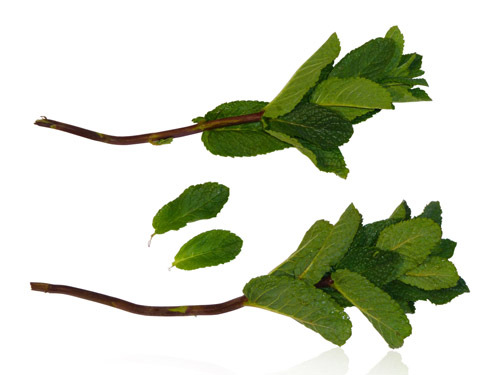 Mint leaves have a fresh and aromatic sweet flavour with a cool aftertaste. Hence it has a wide range of uses from food to beverages. 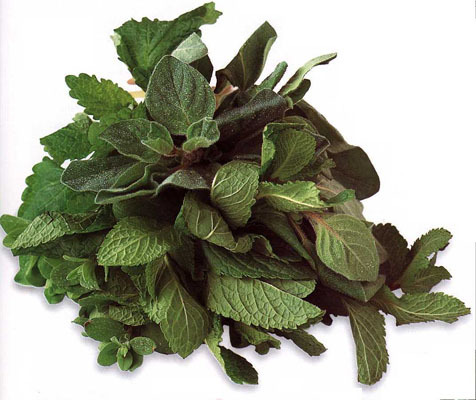 Oregano provides a warm, balsamic, and aromatic flavour to any dish. 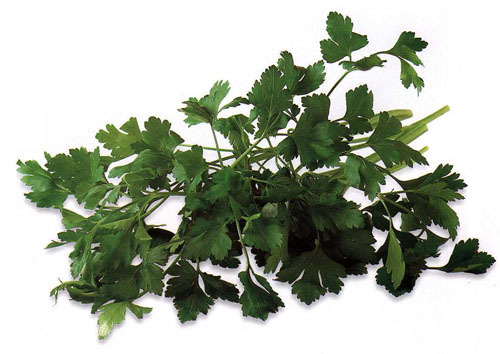 Both flat and curly parsley can be used in any savoury dish, but the flat-leaved variety has a more dominant flavour and can withstand the cooking process. 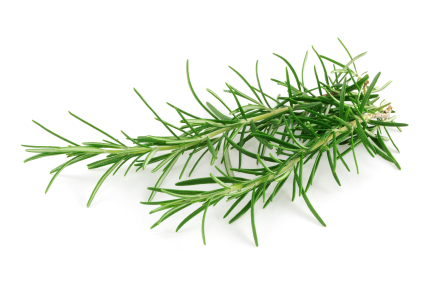 Rosemary is highly fragrant with a flavour of pine, menthol and pepper. 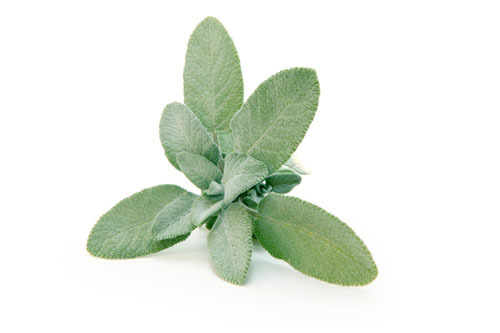 Sage is famous for its overwhelming flavour long after cooking. 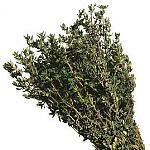 Thyme is a delicate herb which has tiny aromatic leaves and pale lilac flowers.